Therapy Staff offers a dedicated Team for Therapy Travel Positions across the United States. With contracts in all 50 states, our staff brings you many years of experience dealing with all types of settings. Not sure if Travel is for you, what location is best or if you are even ready? Contact our staff today. Let us take the worry out of it. 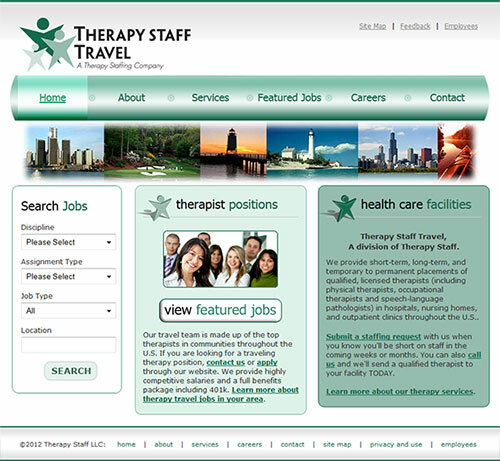 Learn more about Therapy Staff Travel at our travel website.